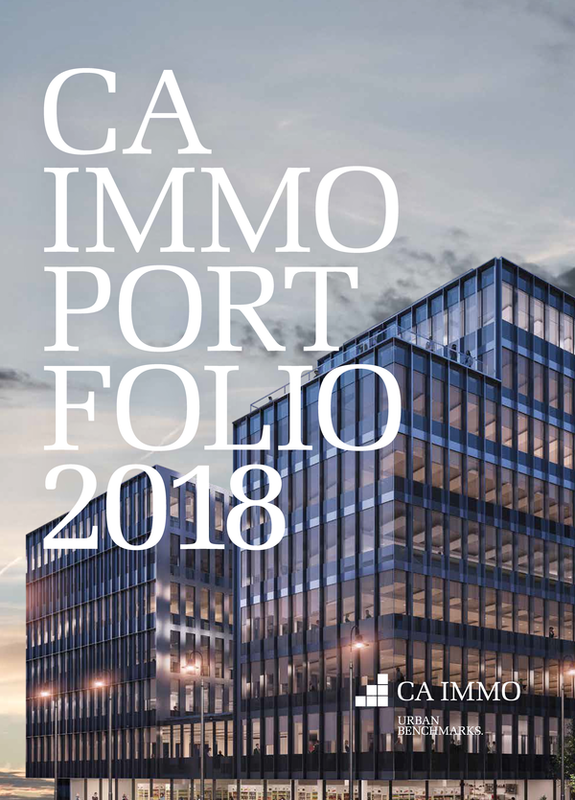 CA Immo is a forward-looking, conscientious, cooperative and efficient company setting the standard in urban environments. 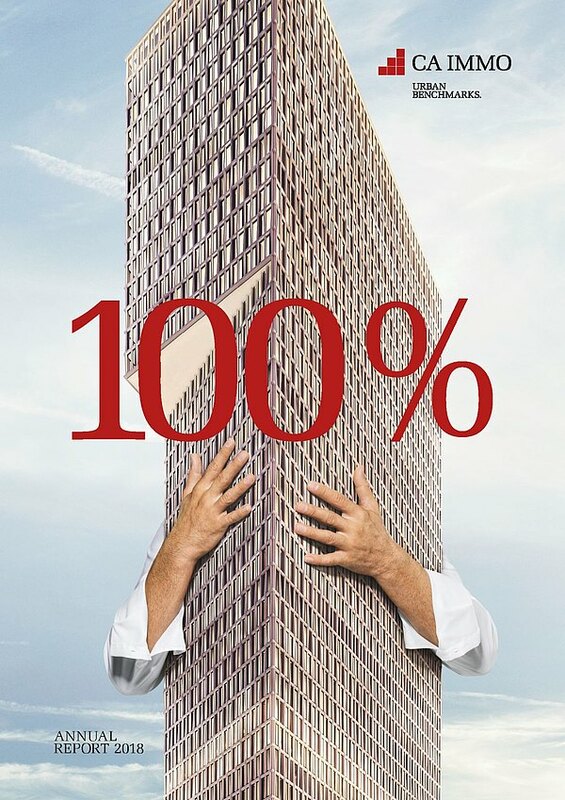 We are mindful of our social responsibilities within the real estate market; we think in the long term and apply expertise and implementation skills to our business activities. As an international group active in a dynamic market, we are faced with many challenges. Our shared values of teamwork, quality, sustainability and trust are the solid foundations on which we do business and perform effectively. Depending on the circumstances of their location, we offer our staff members flexible working time models. The aim is to make sure available working time is deployed efficiently according to the needs of customers while taking account of the employer’s duty of care and upholding the autonomy of individual employees in responsibly utilising flexible working hours. With the right technical infrastructure in place, it is also possible for staff to work remotely via home office. Provided the job function allows, this is a popular benefit. The type of home office solutions and the scope of use is individually determined between employees and their managers. The health of our workforce is important to us. CA Immo supports a range of corporate health initiatives with a view to ensuring the physical and mental well-being of staff. We run a wide selection of internal events and seminars designed to promote mental fitness and performance (Fit2Work, Cool Down Not Burn Out, flexibility, nutrition advice and time management). Depending on the location, we also enter into cooperation agreements with company doctors and health centres for free health checks and various vaccination programmes. In addition, the company recently started providing bicycles for staff at some sites: these are proving popular for short trips to visit clients or attend lunch appointments. We wan to promote and encourage the flexibility of our employees in terms of their place of residence and work. If a change of residence is required - due to a job offer by CA Immo - and desired by the employee, he/she will receive financial support in the form of relocation costs in the amount of up to € 2,550. 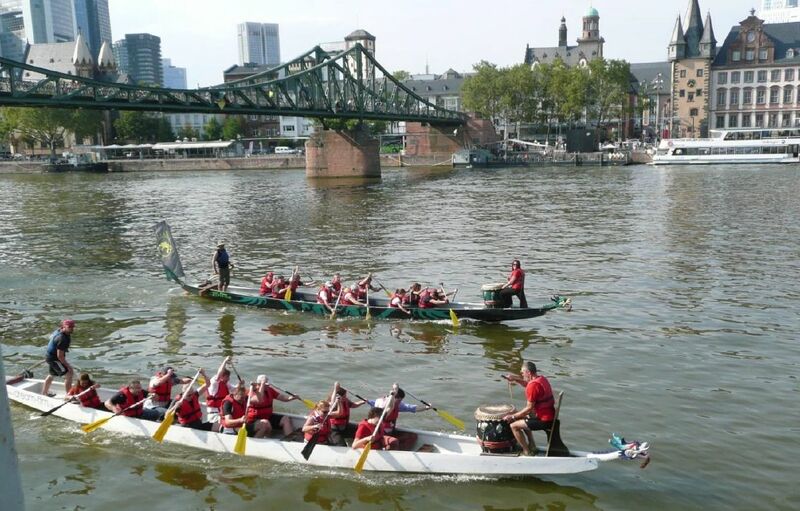 We organise annual team events for employees at all sites; localised events may include staff outings, summer festivals, participation in team sports (including the Business Run), St. Nicholas celebrations (with partners and children), Christmas parties and skiing trips. CA Immo helps employees to reconcile family and professional commitments, taking account of family considerations and facilitating individual working patterns, home office arrangements and extended leave periods. Flexible models accommodate the scheduling considerations of particular sites and make for the harmonious co-existence of job and family. All CA Immo employees are covered by a group accident insurance policy, even in their leisure time. At some sites we offer payments into a pension fund, with employees able to save additional contributions.